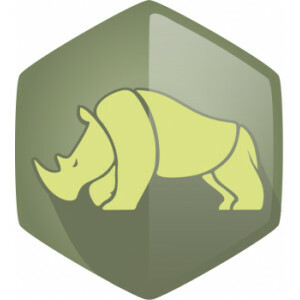 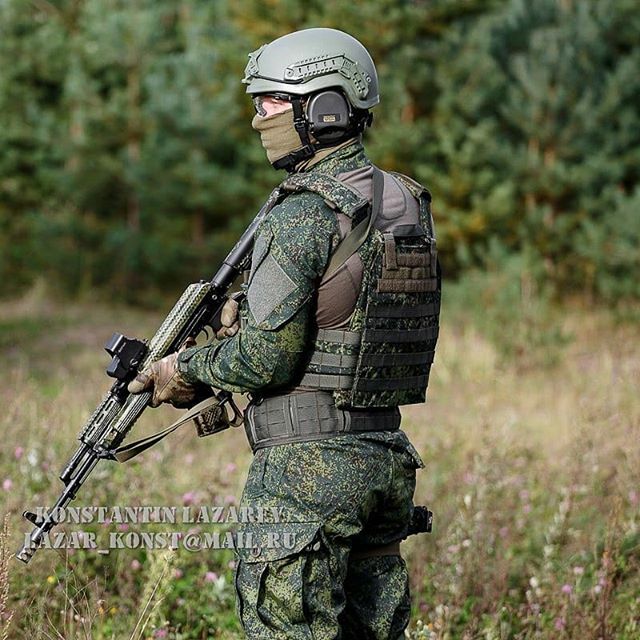 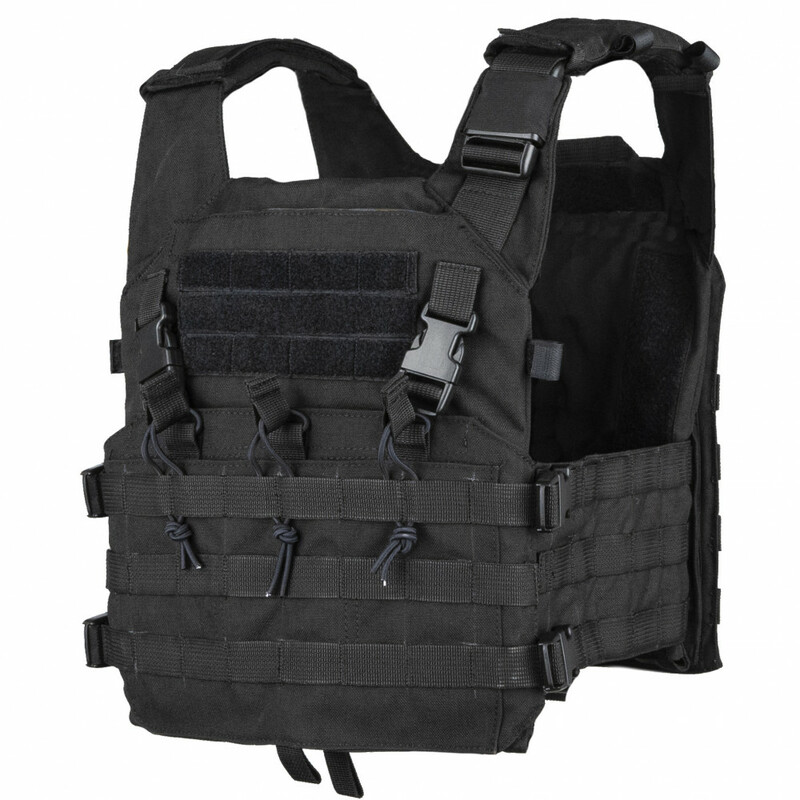 Multi-task,light and user-friendly plate-carrier, the universality of which is its main advantage. 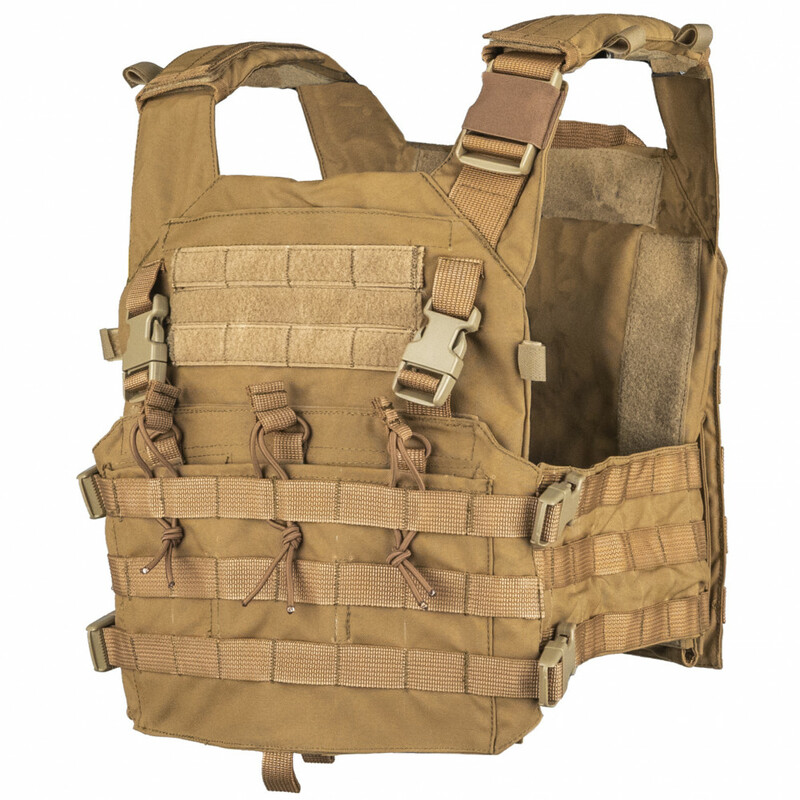 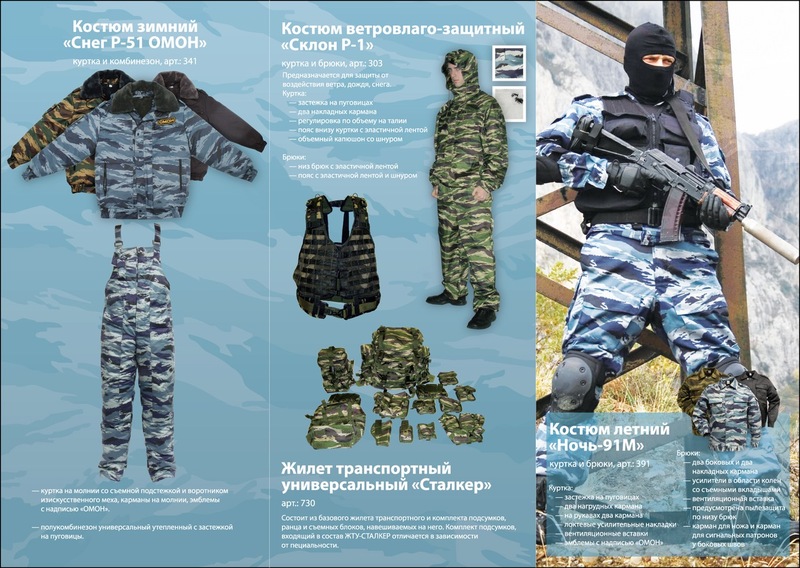 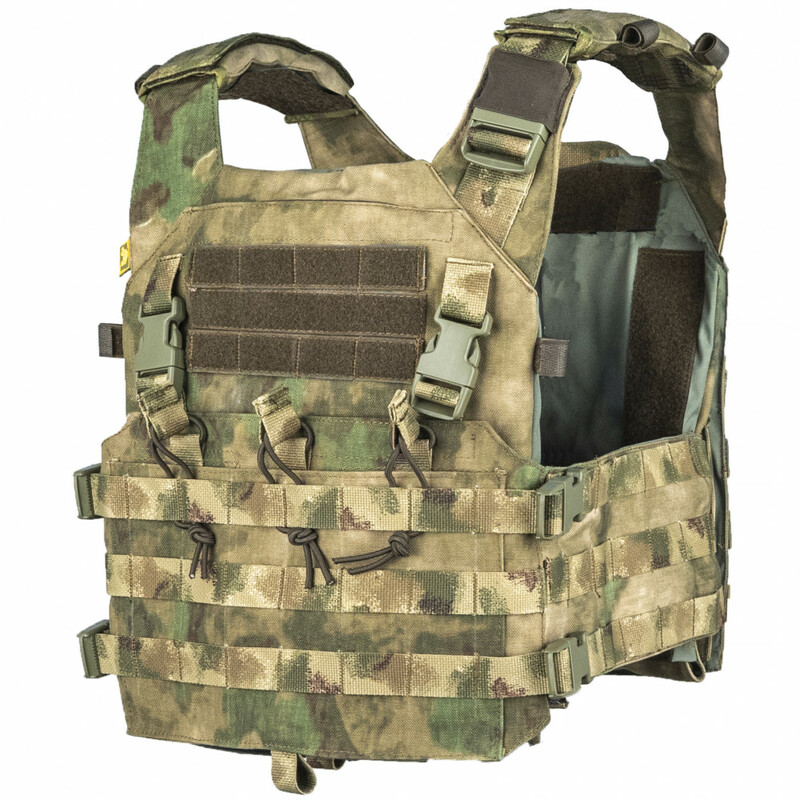 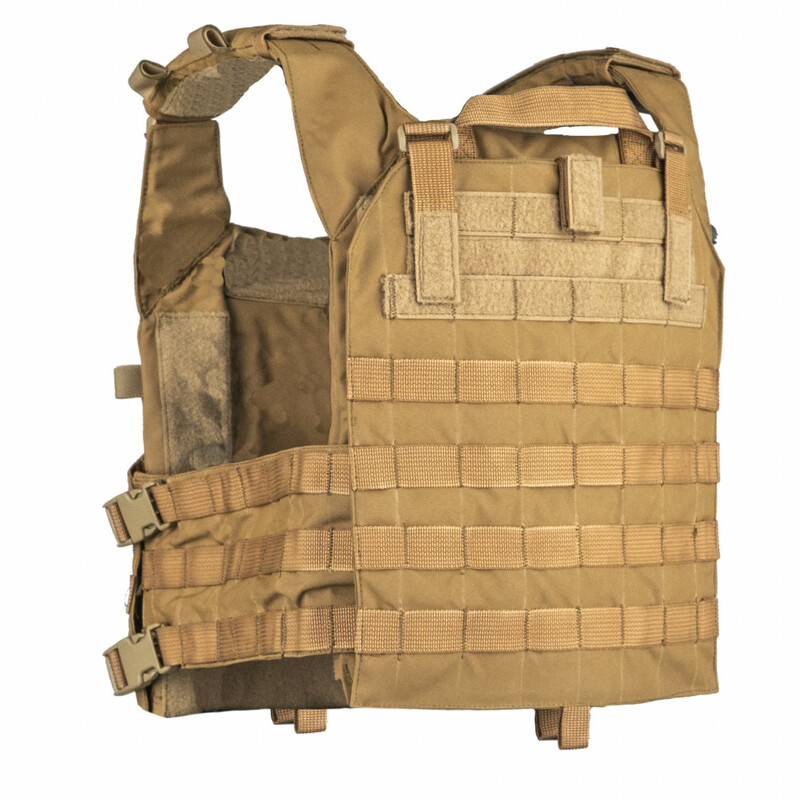 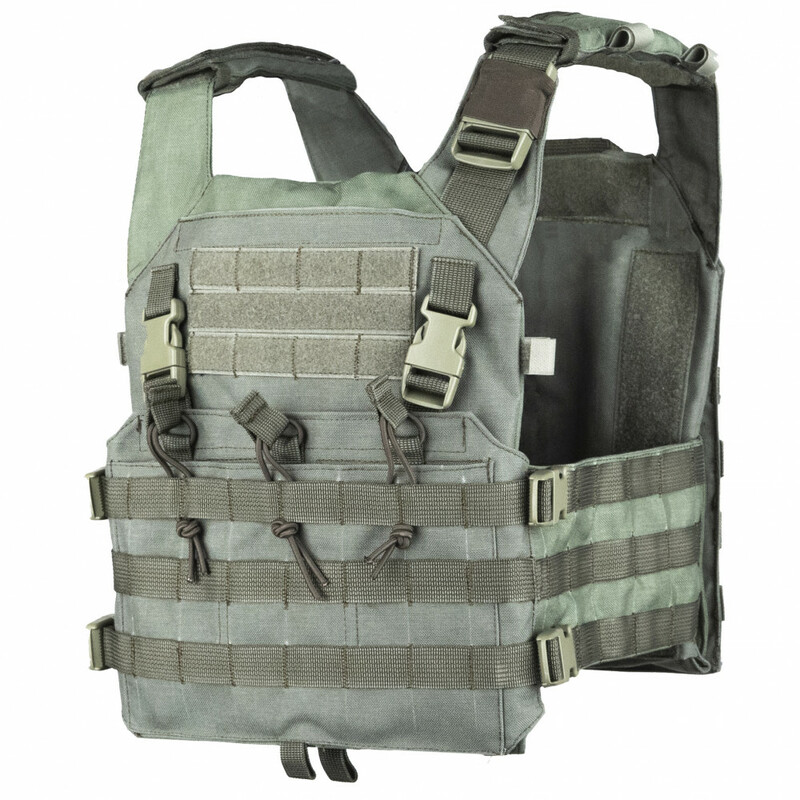 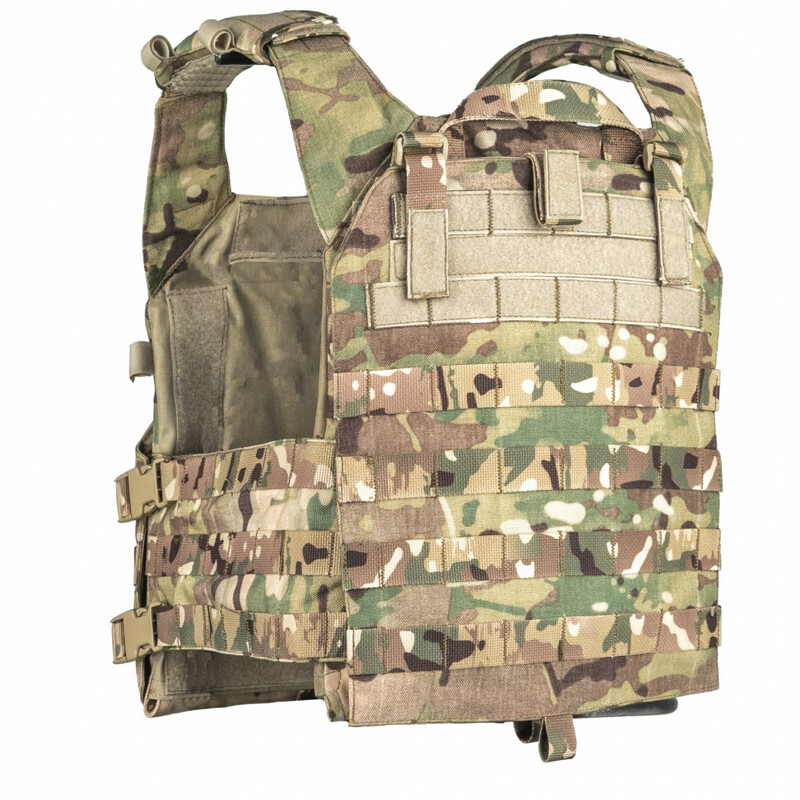 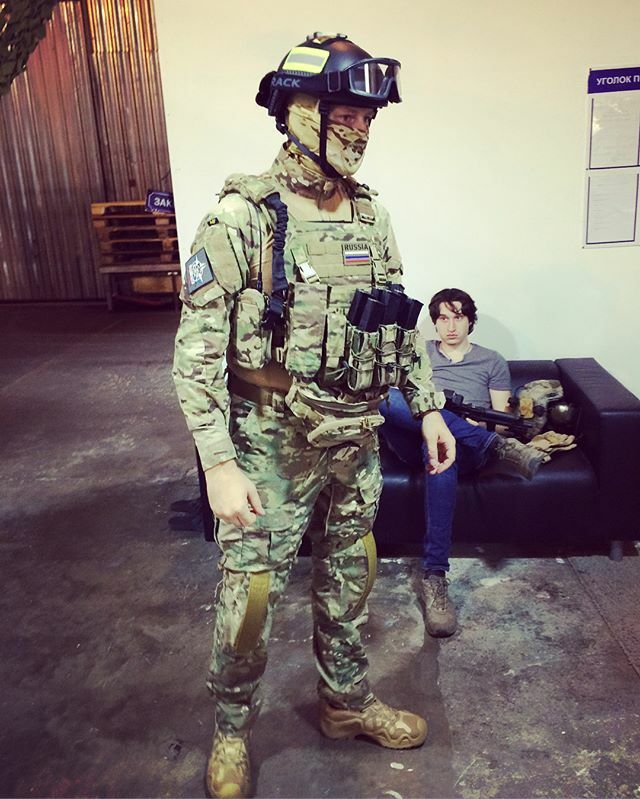 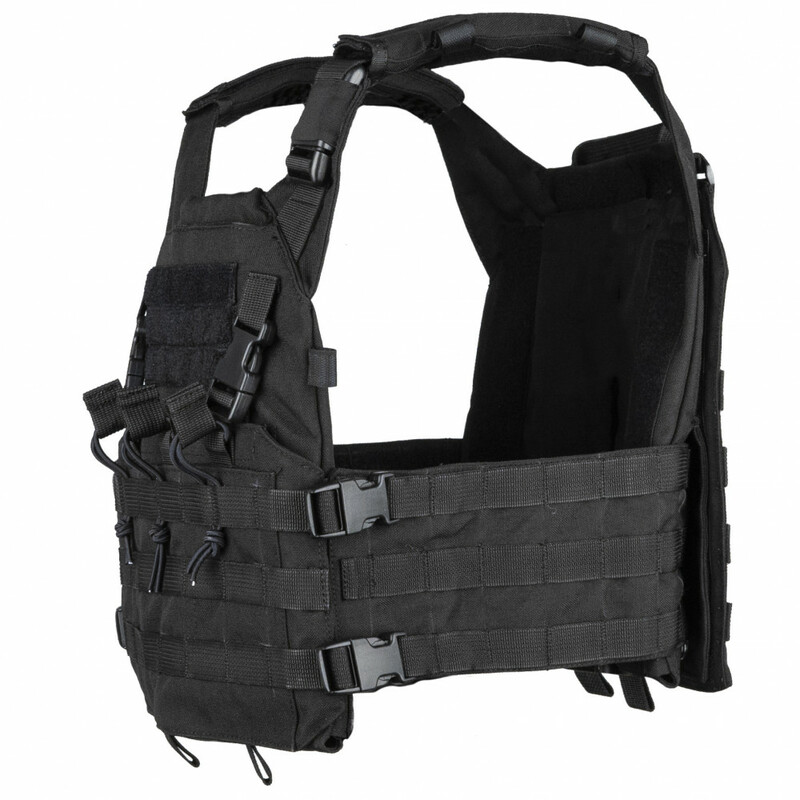 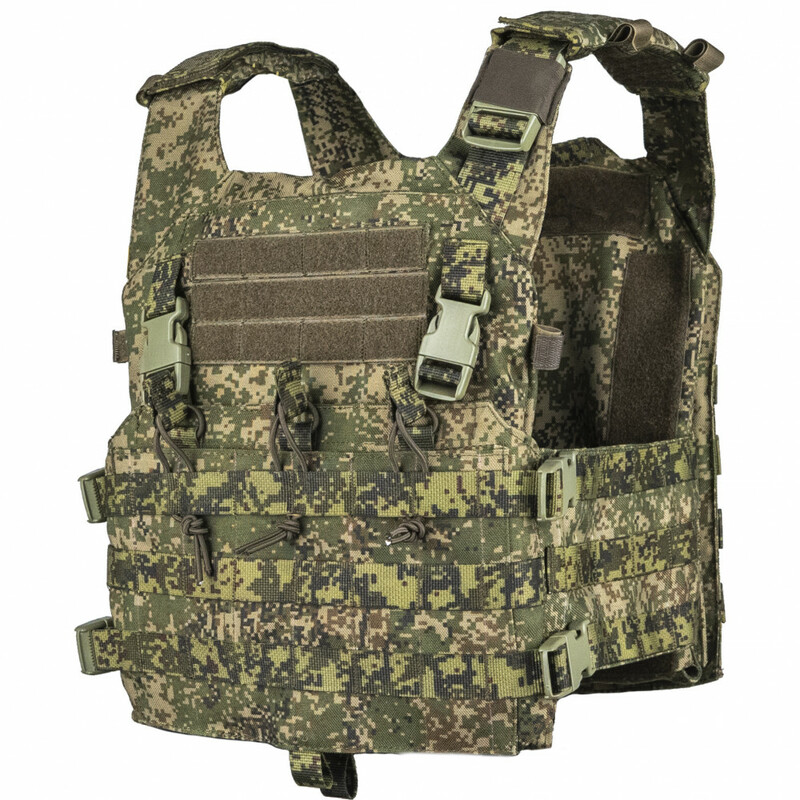 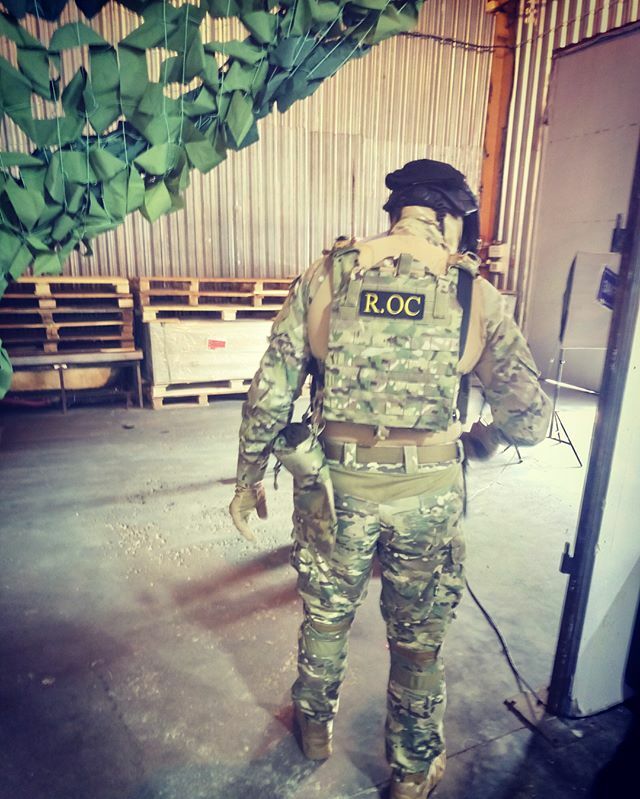 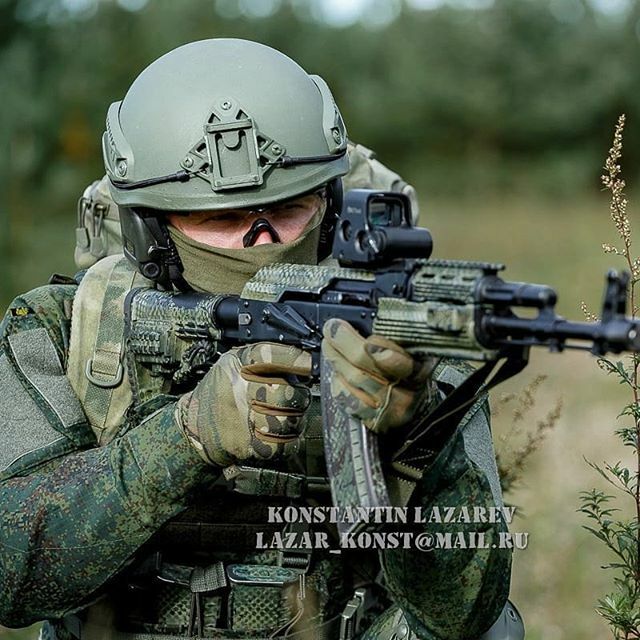 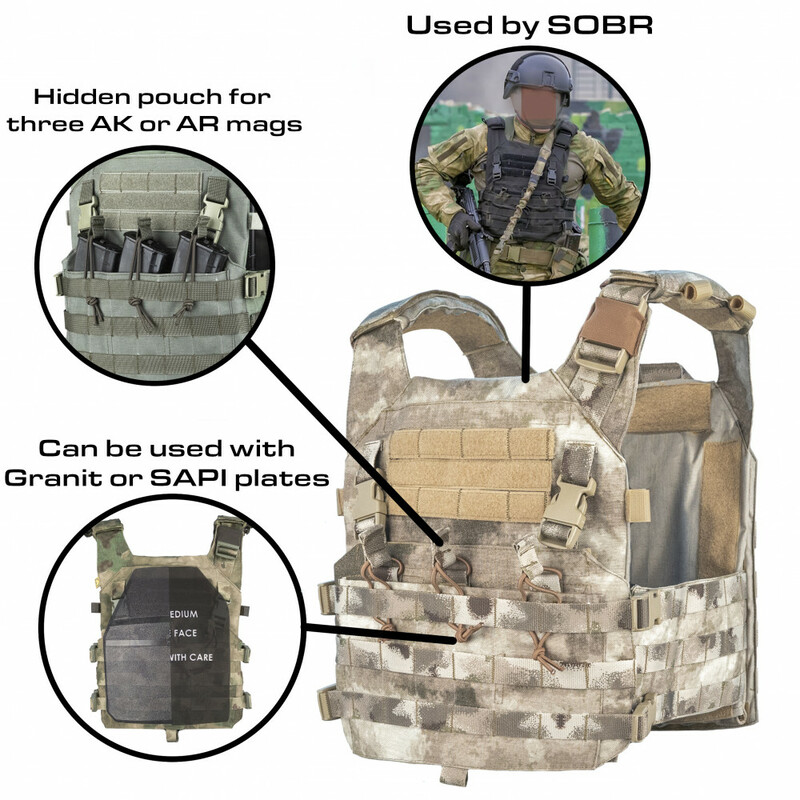 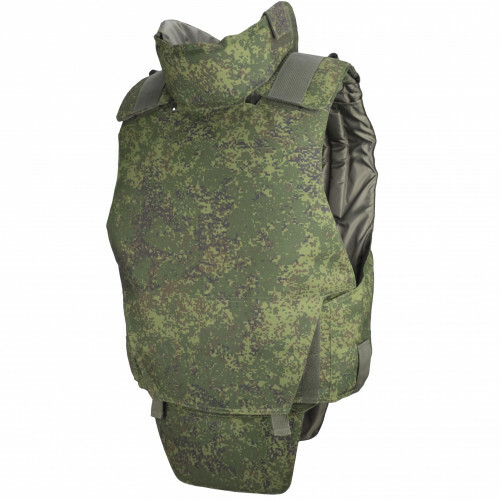 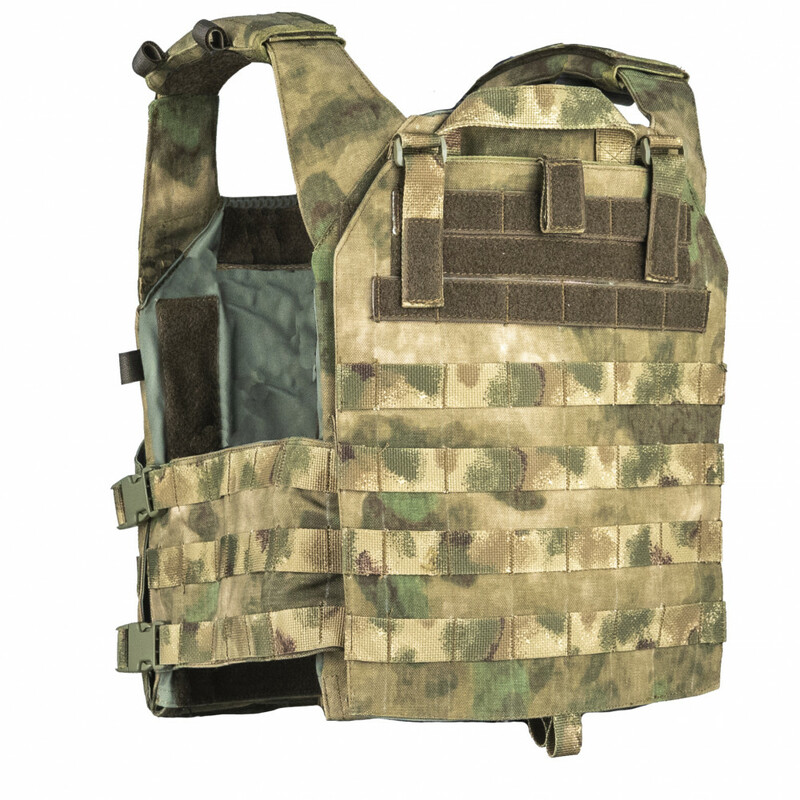 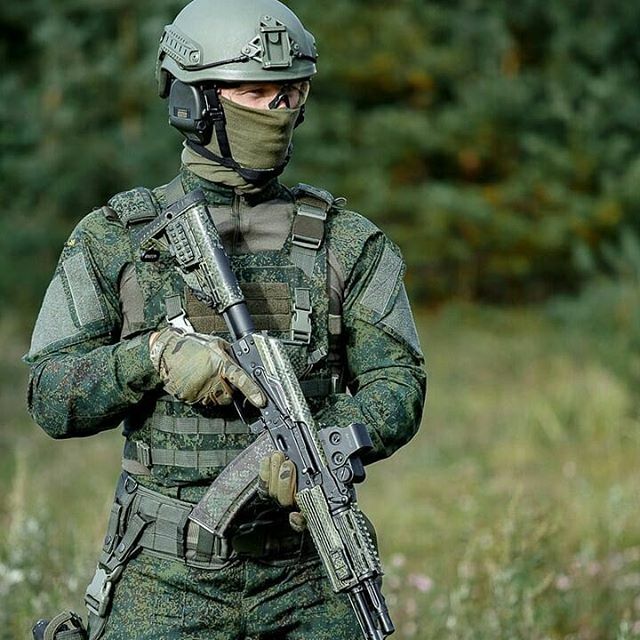 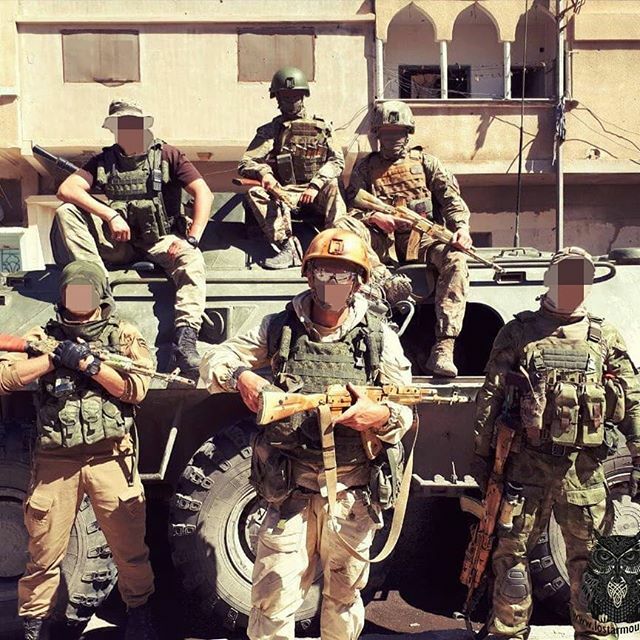 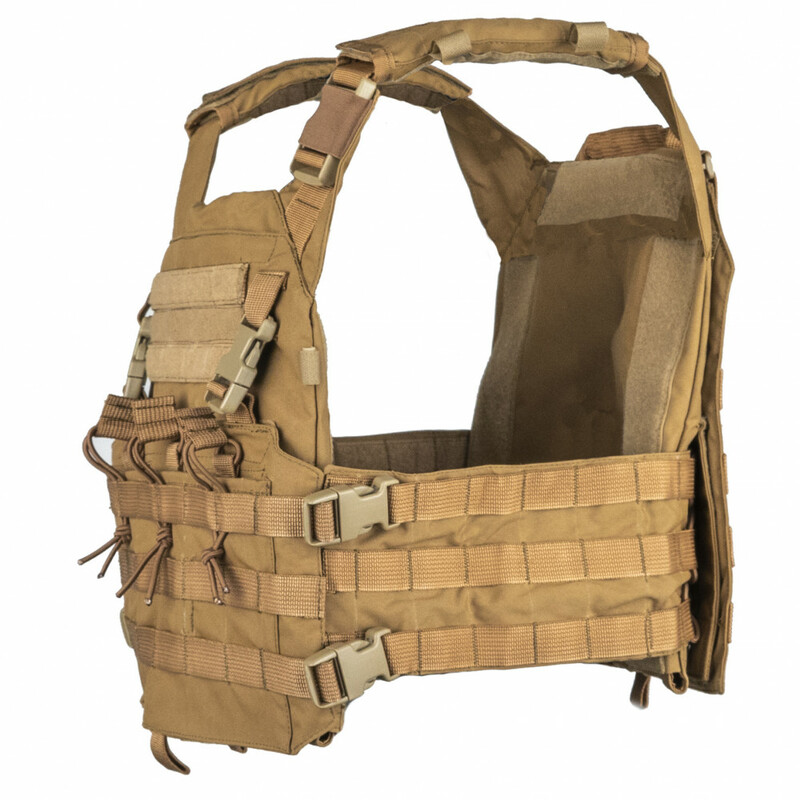 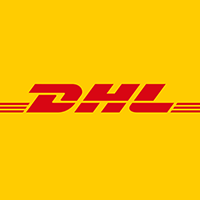 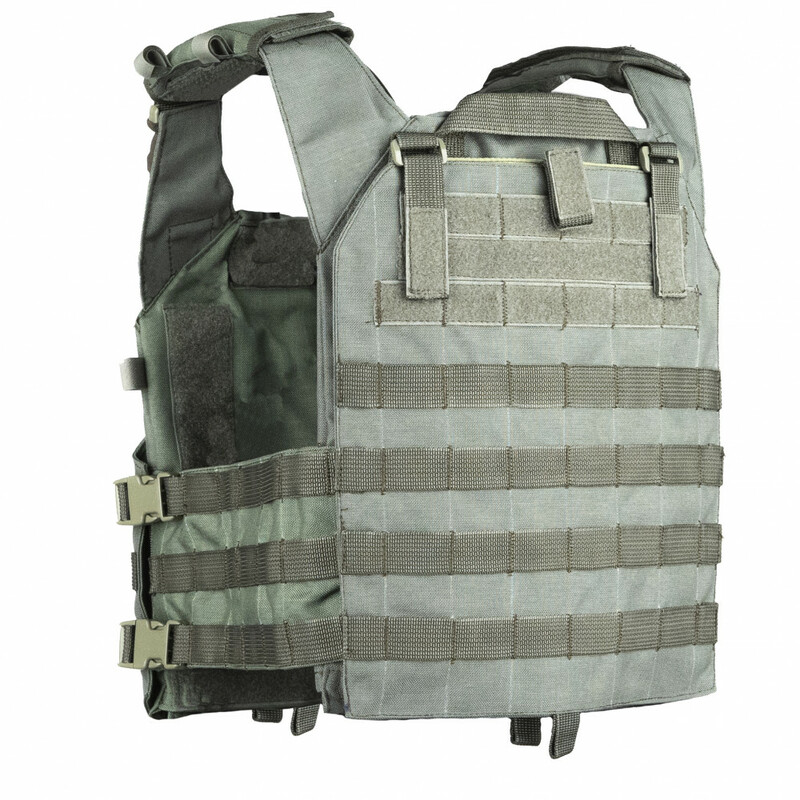 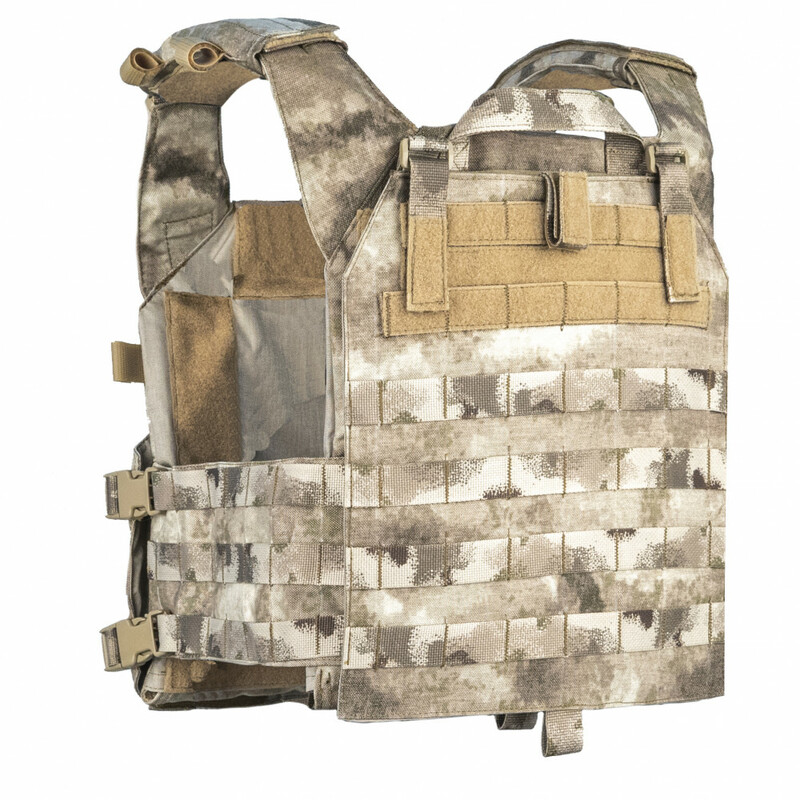 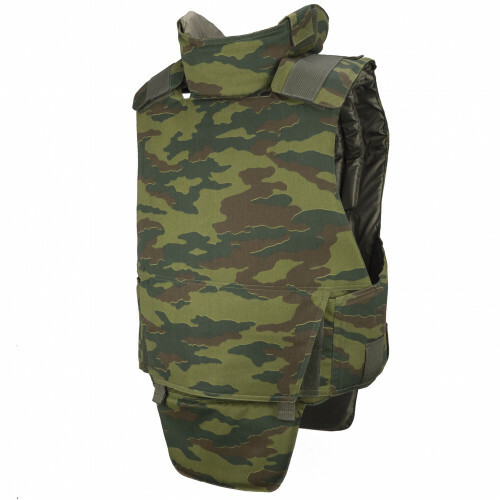 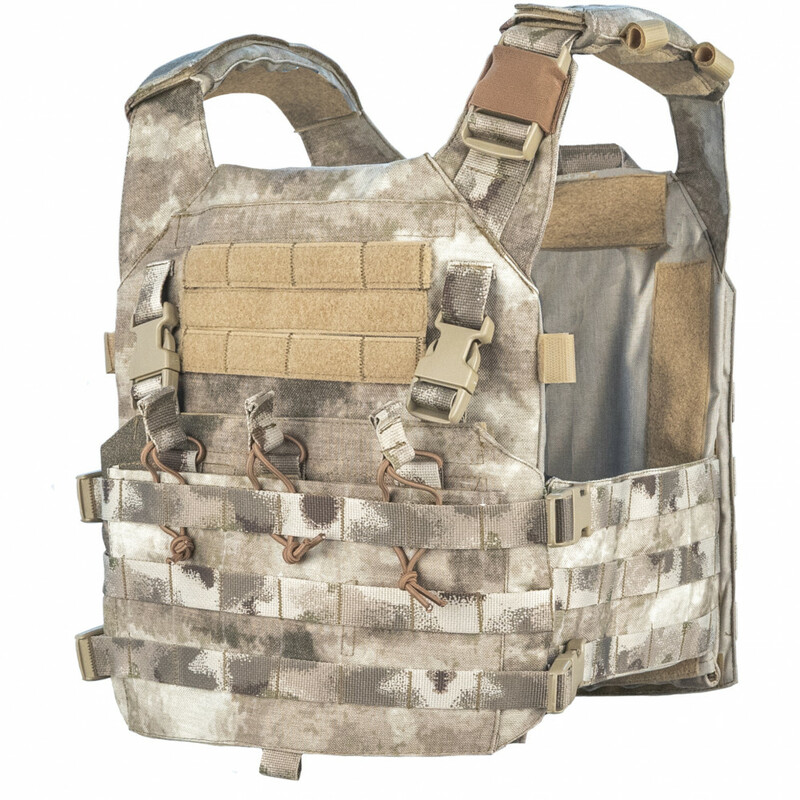 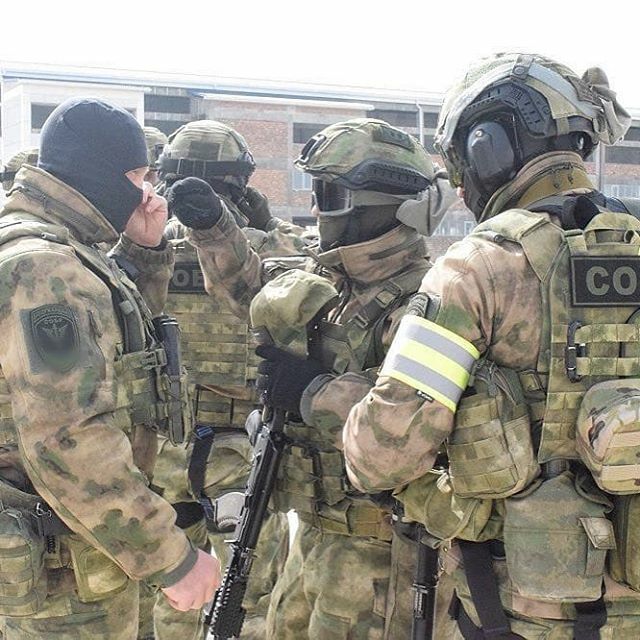 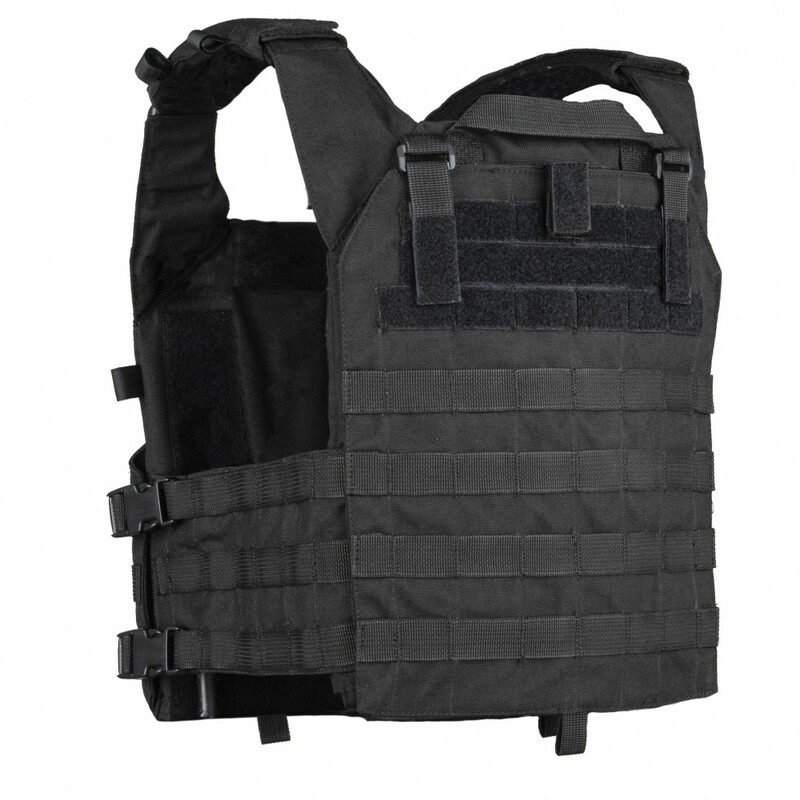 The vest has small inner administrative pouch, frontal detachable panel for 3 AK mags and detachable rear panel for hydration systems. 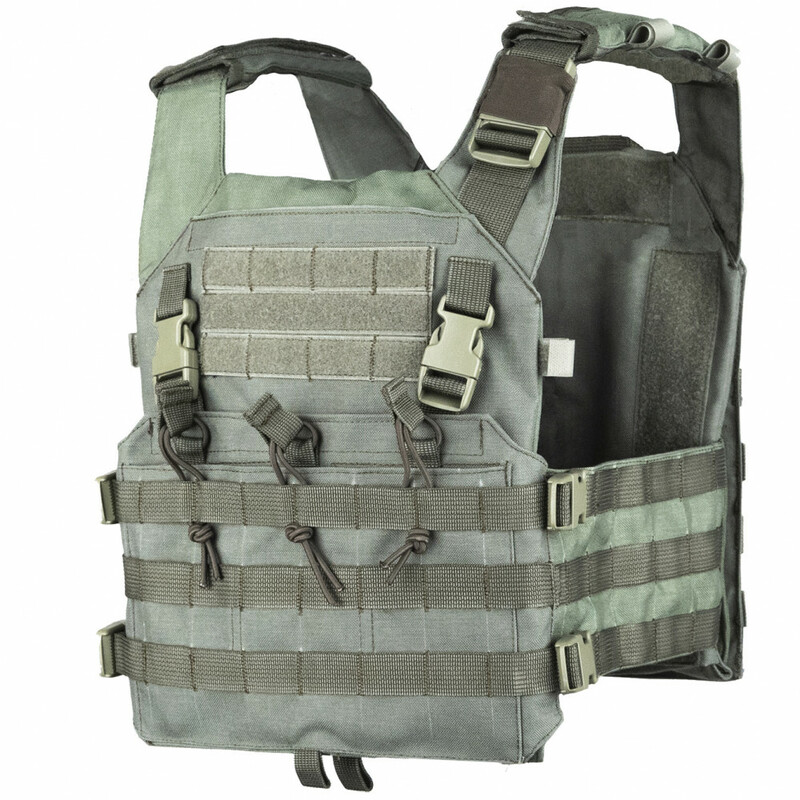 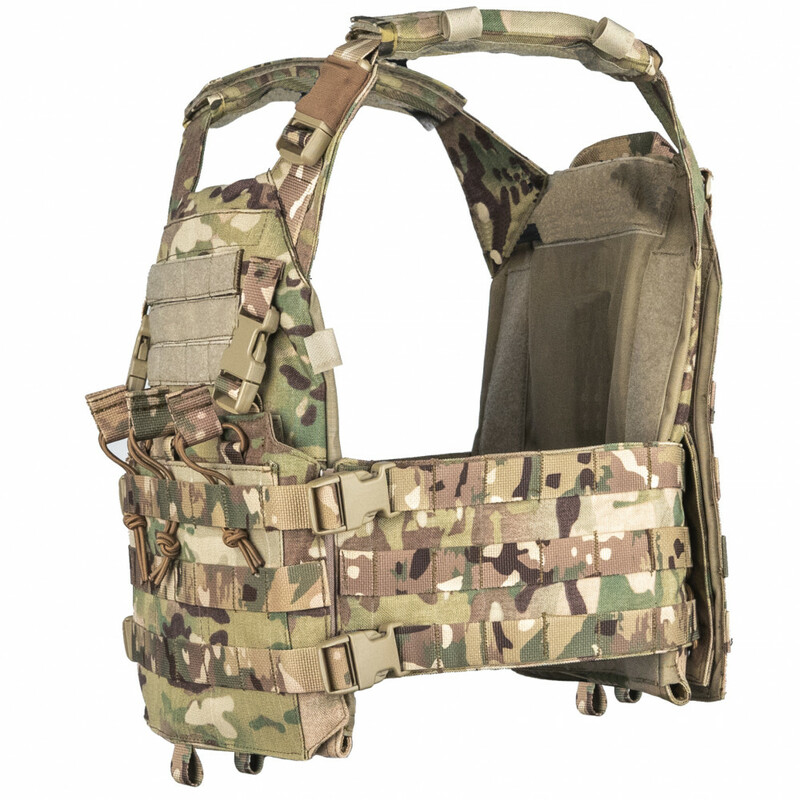 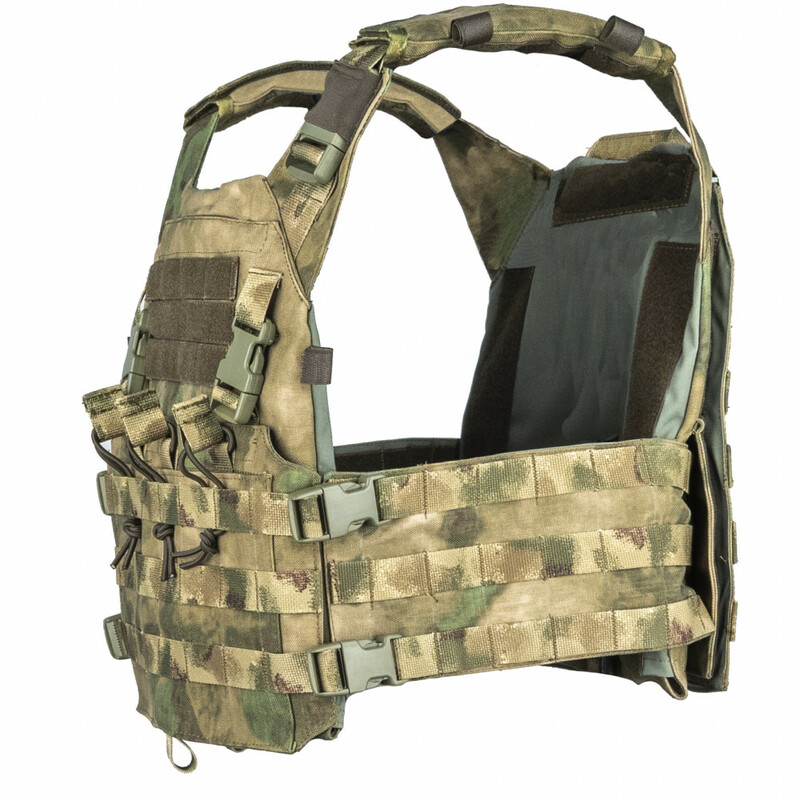 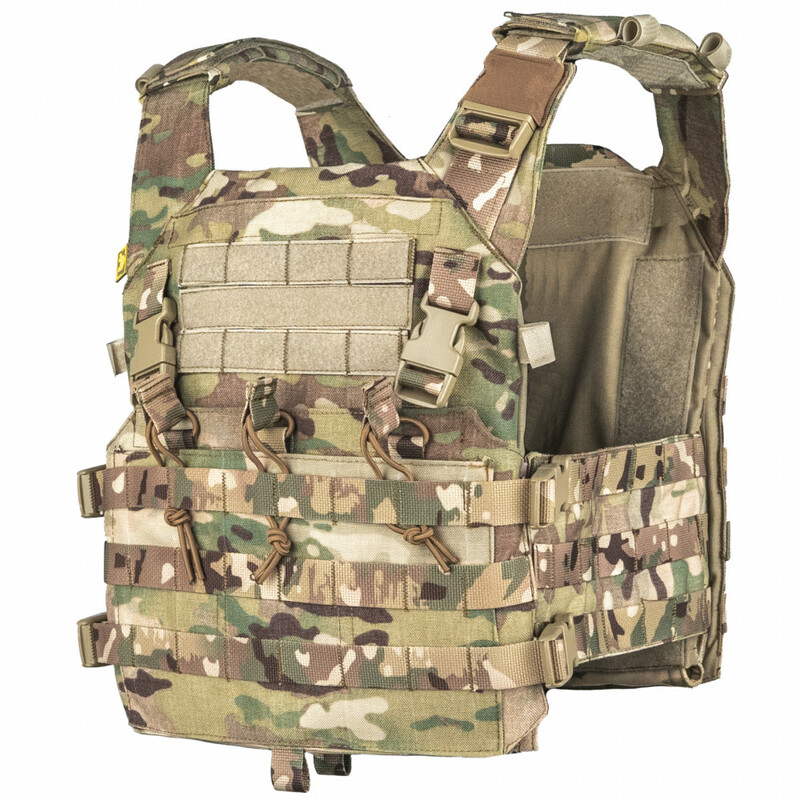 This model may be adjusted as in height as in wideness, has fast-drop system, which uses cammerband zipper and fastex buckle on shoulder to be initiated. 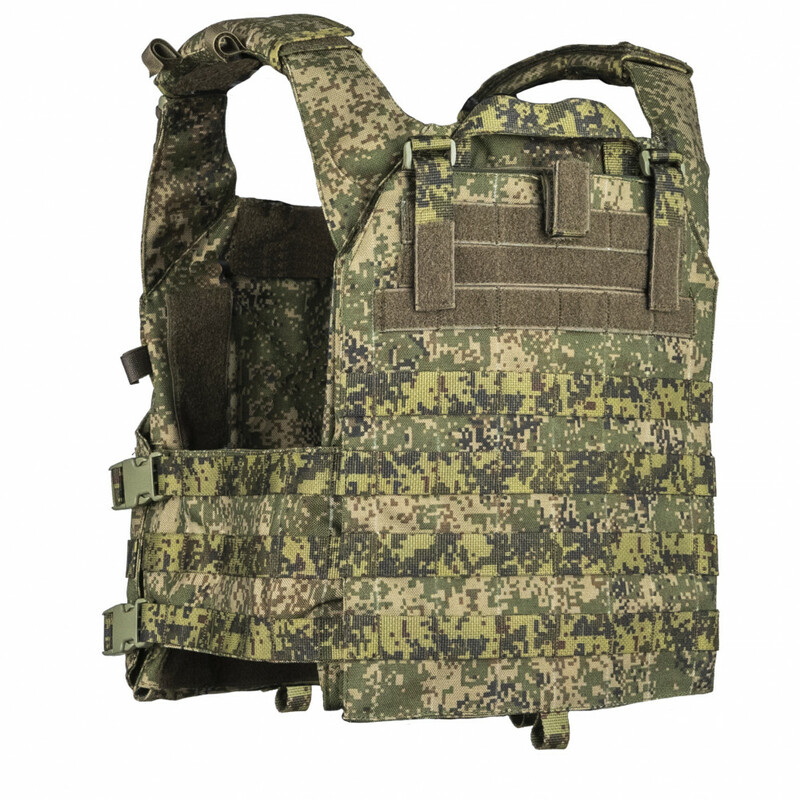 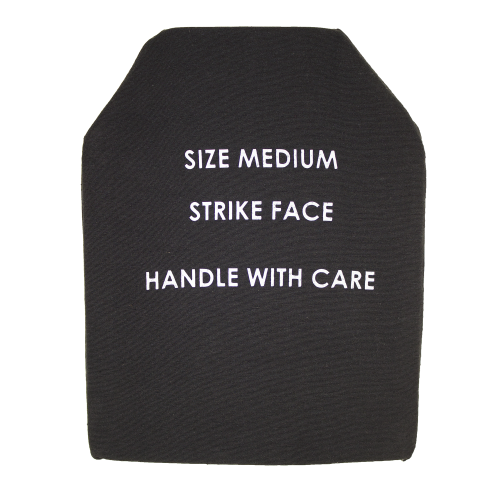 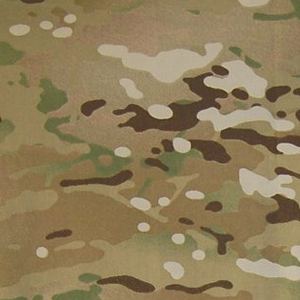 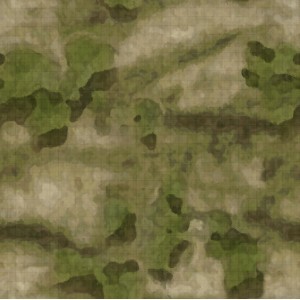 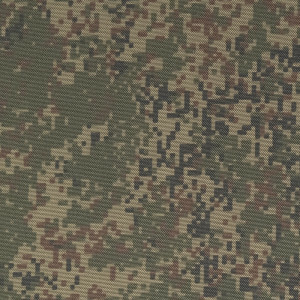 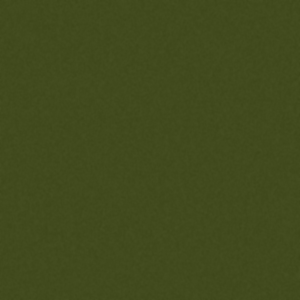 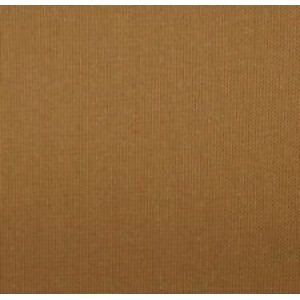 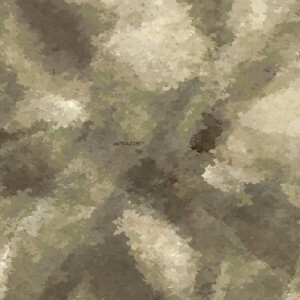 M2 Plate-carrier may be additionally equipped with Granit plates, which suits perfect for M2 model and climatic liner. 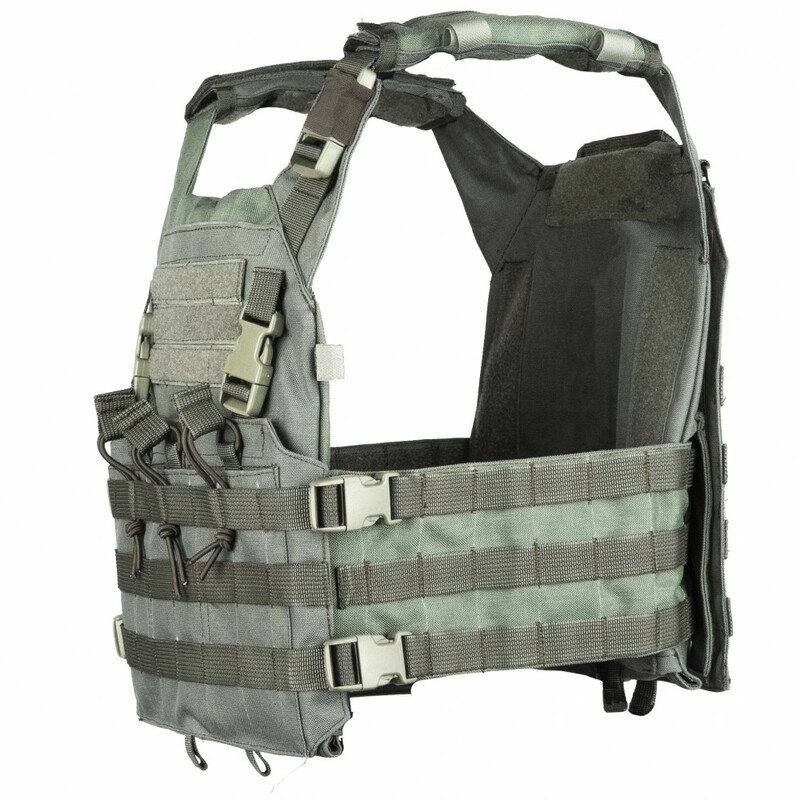 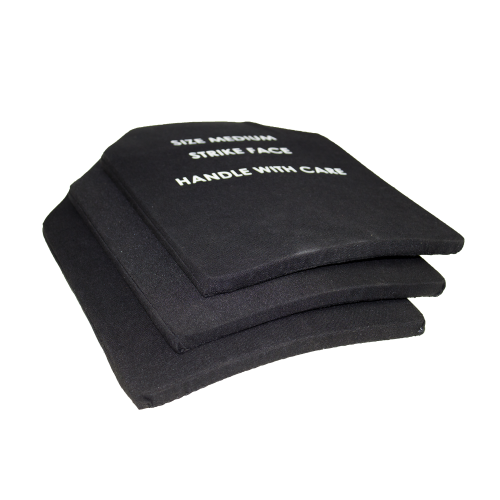 Shoulder pads has small velcro loops for radio antennas, headset wires and hydration system hosepipe.